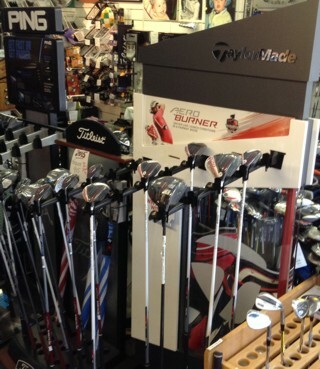 Large Selection of Pre-owned Clubs! 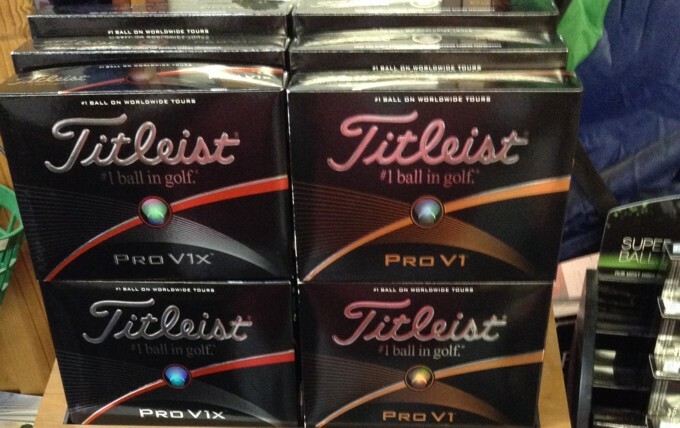 Titleist, Pinnacle, Calloway, TaylorMade, Svixon, Bridgestone, Wilson, and specialty balls. Major Brand Golf Shoes at discount prices.